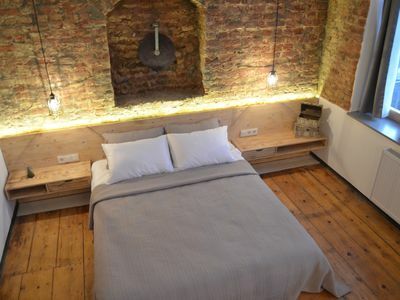 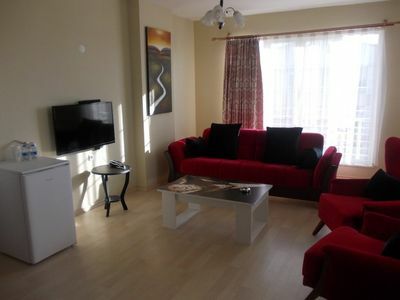 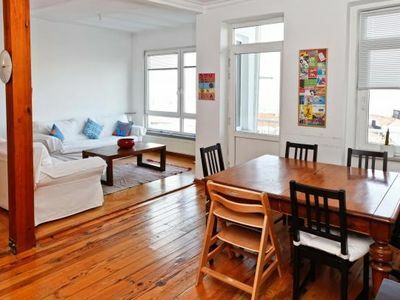 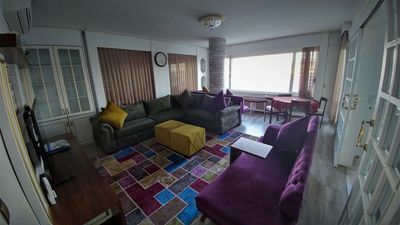 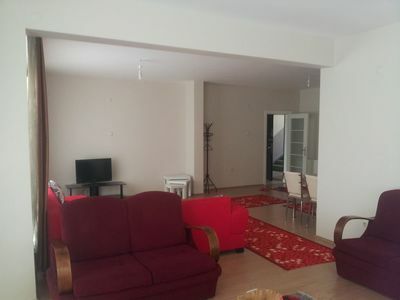 Cihangir - 3bed apt. 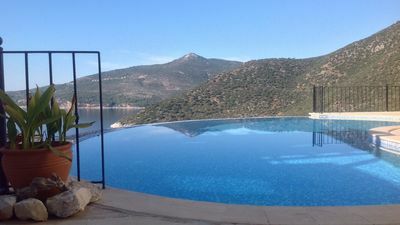 with stunning view! 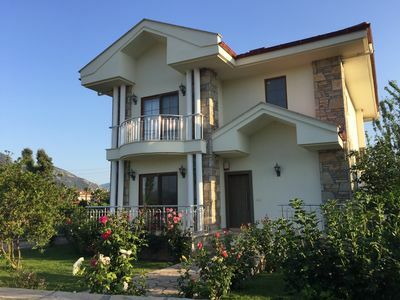 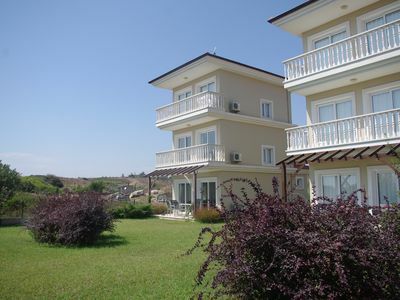 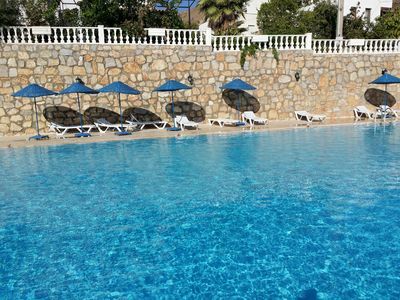 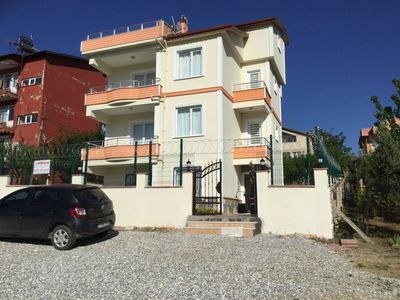 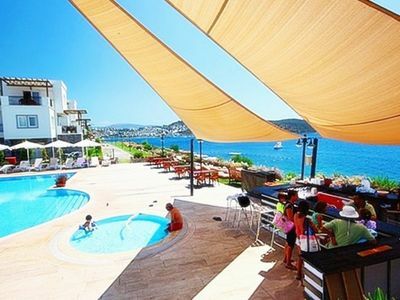 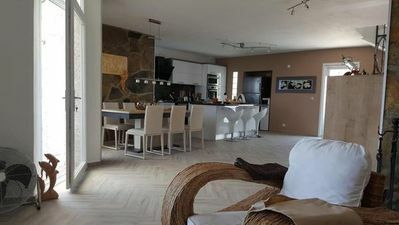 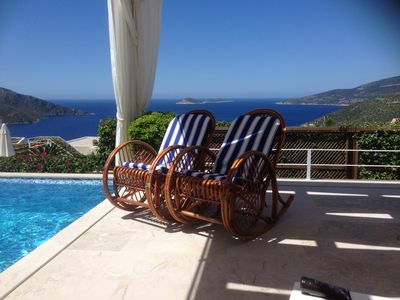 Bitez Aktur Beach Residence 1 Holiday Rental Apartment. 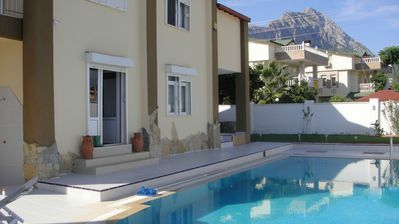 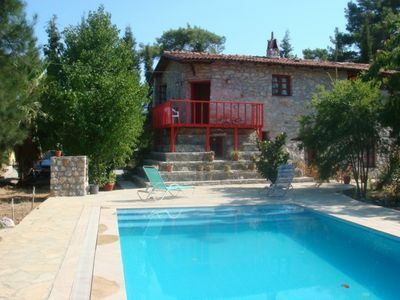 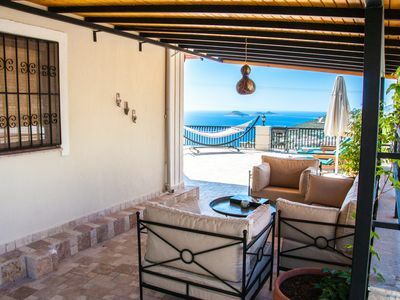 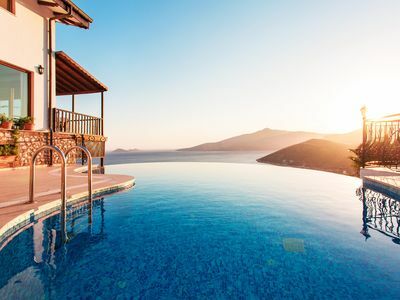 Bitez Beach Residence cottage rental apartment to rent near luxury flat, cottage rental apartments.